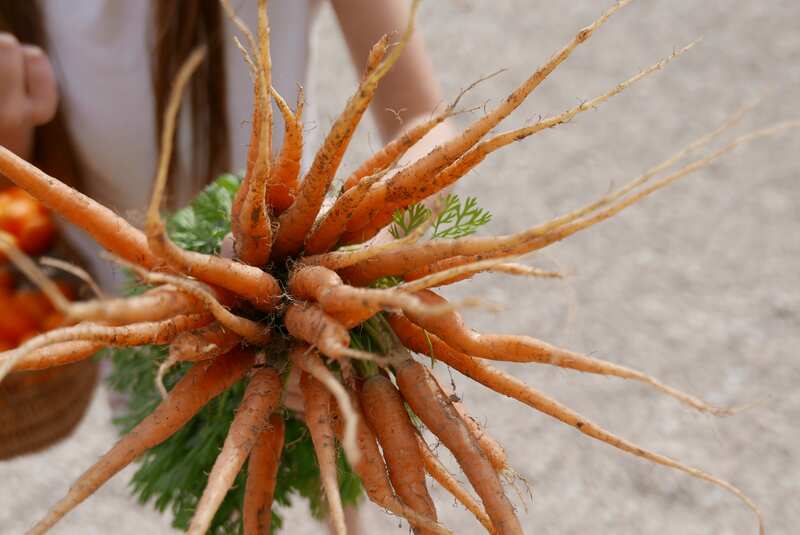 The Sustainable Angle is proud to support a new charity venture based in West London, which aims to convert underused green spaces into edible teaching gardens for surrounding schools and communities. The pilot project is located in Kensington and will serve Thomas’s School Kensington, St. Mary Abbot’s C of E School and the Victoria Road Montessori Nursery School. Arcadia Charitable Trust has secured the permission of Christ Church, Victoria Road W8 to turn over the southern portion of their garden space to be converted into an edible teaching garden. They have partnered with Edible Playgrounds for the consult, design and construction of the garden. The partnership also entails 12 months of engaged support through workshops and seminars to ensure the garden is embedded into both KS1 and KS2 curriculum. This is an exciting project for as we are all well aware, many urban schools enjoy highly restricted outdoor space, if any at all. The idea behind this initiative is to provide these schools with that rare gift of earth in which to plant and watch things grow and to instil an awareness and appreciation for where food comes from, while providing the surrounding community that same opportunity during school holidays.